You can trust us to do the right thing! From quality breeding lines to stunning looks, perfect nature to lovable clowns. So we decided to create it ! Woof - The Raffles Newsletter. Enter your email below. Thank you, watch out for Woof News! Raffles Cockapoos is a registered trademark. Copyright 2016. No content or images can be used without seeking written permission prior. 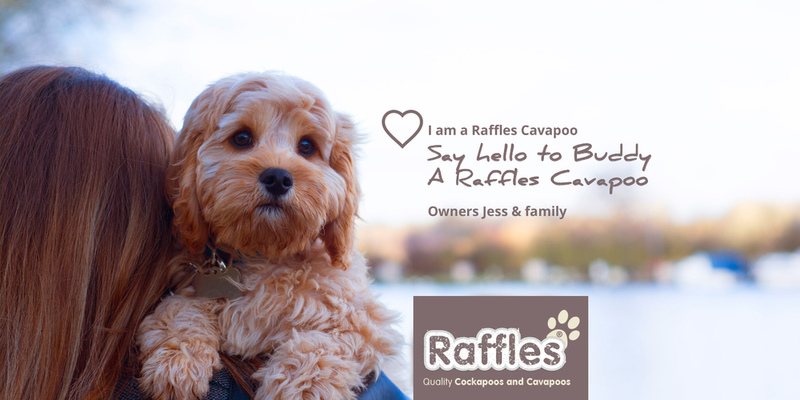 All images used are Raffles dogs and owners.